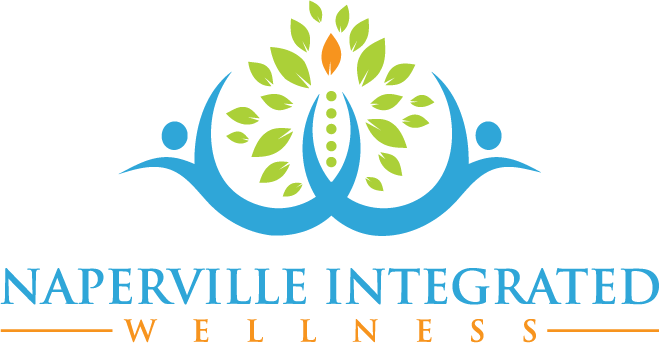 At Naperville Integrated Wellness, we are passionate about what we do, and we feel that we have a calling to provide as many people as possible with the highest quality natural health care possible. Just as our services are unique, our financial policies set us apart from mainstream medicine. We have prepared this to answer questions you or your family members may have about the rationale for our financial policies. A participating provider must agree to accept the fees the insurance company establishes, regardless of whether the fees are reasonable or applicable to that practice. In general, these established fees cover the actual cost of the briefest (and we believe the lowest quality) care. Doctors who are participating providers are required to accept discounted fees and adhere to the insurance companies’ dictate on what they “feel” is necessary treatment. You may not be aware, but in today’s health care environment, the actual cost for doctors to provide services continues to rise, while the percentage of reasonable fees that insurance payments cover is declining. 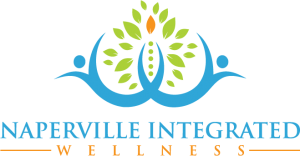 Unfortunately, we have found that we cannot stay in the insurance networks and provide the time-intensive, well-researched, expert care that you will get at Naperville Integrated Wellness. Health Savings Accounts (HSA) or Flex Spending Accounts (FSA) cover our services and labs. You may use them at Naperville Integrated Wellness immediately. Keep in mind that not being contracted with your insurance company does not necessarily mean you will not be reimbursed for services you have paid for. Reimbursement will depend on your particular insurance policy and if you have Out of Network Benefits. You will need to call your insurance company to check if your benefits cover services here if this is important to you. Everything we do in the office with the exception of dietary supplements is a billable service and will fall under your Out of Network Benefits with your insurance. In an effort to keep this process simple for you, we will give you the necessary paperwork called a fee slip or superbill needed to submit to your insurance company. Some insurance companies request additional information. We do not assist with insurance reimbursement above and beyond the receipt for the services rendered. Medicare and Medicaid patients will not be able to submit for their services as no services in this office are covered by them. Please contact us if you have any additional questions or if you would like to schedule an appointment.